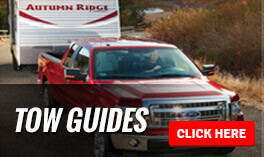 With this line of Gulf Stream Ameri-Lite Ultra Lite travel trailers, you get a trailer that is built better. With its strong wood roof decking, galvanized steel straps, and aluminum siding with baked enamel finish, these trailers are built to endure the long haul. 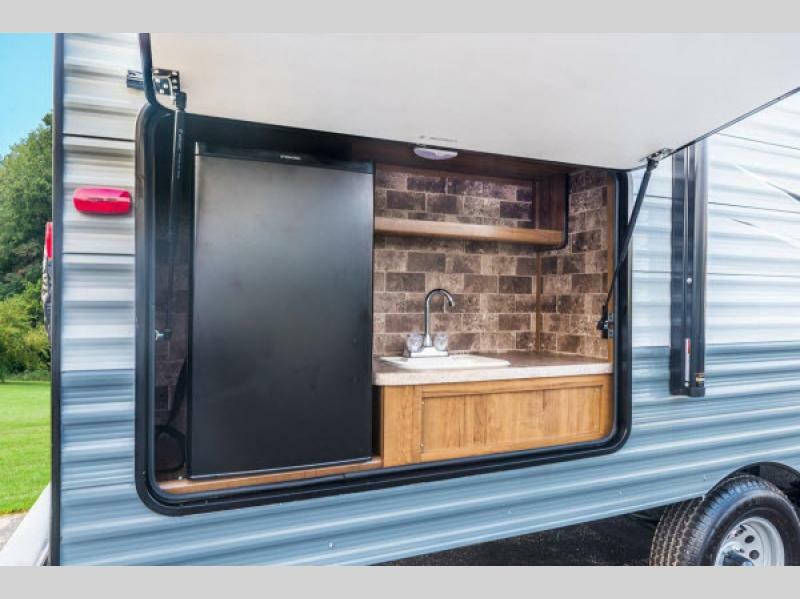 And with the 3-year warranty that is included for all structural components, you can feel secure in your decision to trust the integrity of these Ultra Lite travel trailers. 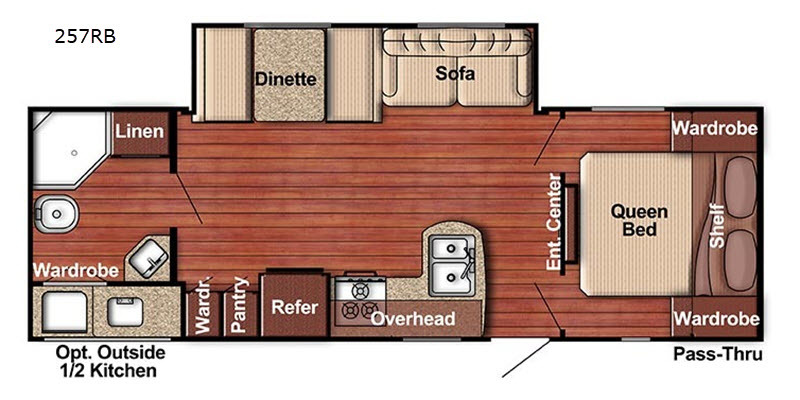 Gulf Stream has made sure that not only the foundation of these trailers has been expertly crafted, but also the interior portion, as well. Each model comes standard with a 6 cubic foot double-door refrigerator because Gulf Stream knows that being able to properly store your food is an important part of being able to eat it. 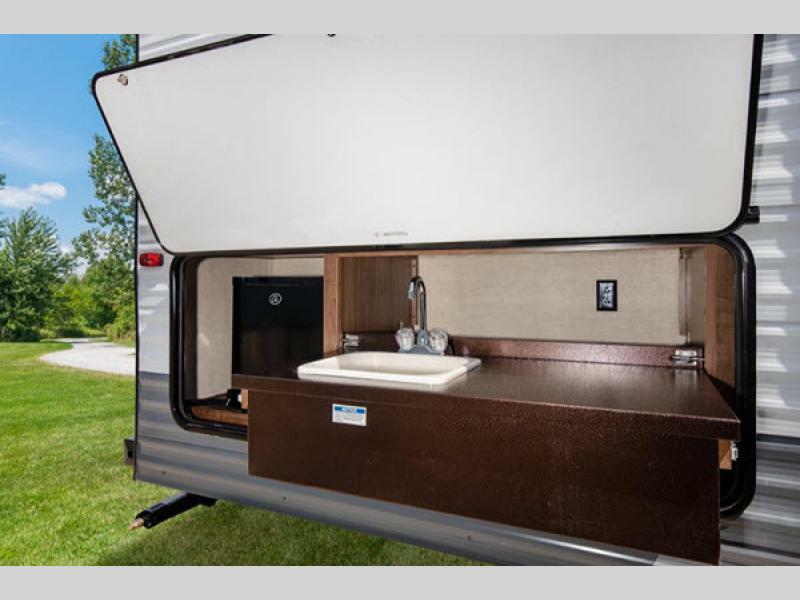 The designer backsplash in the kitchen and the skylight in the bathroom are just a few of the indulgent amenities included in these trailers, and the LED interior lighting is a wonderful help in keeping the inside of these units looking bright and cheerful. 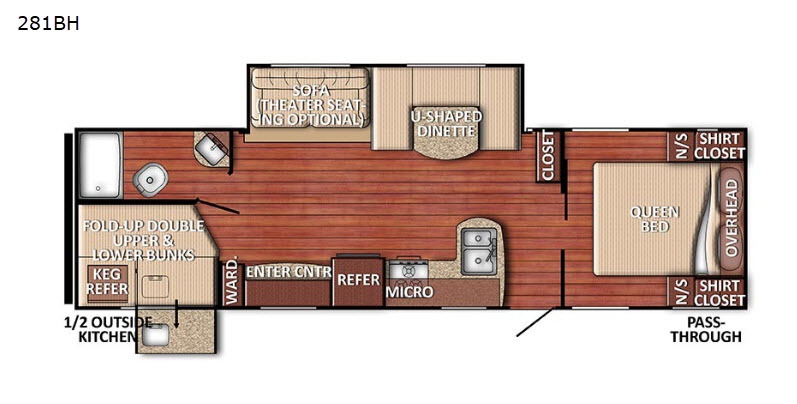 It's time for you to see for yourself what is truly different about these Gulf Stream Ameri-Lite Ultra Lite travel trailers!